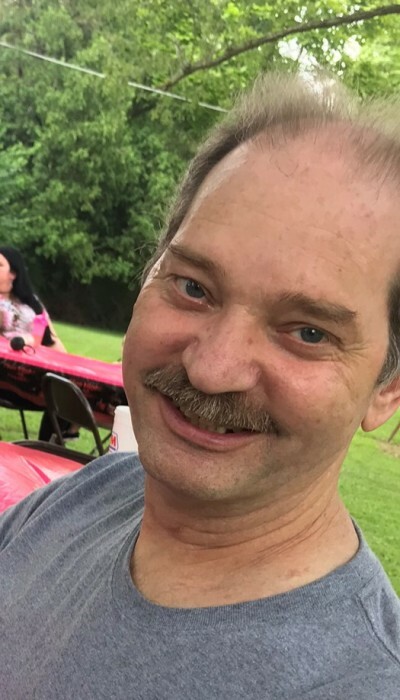 MILTON- Larry Eugene Wadsworth, 56, passed away at his home in Milton, Indiana Saturday afternoon February 2, 2019 while surrounded by his loving family. A son of Jerry and Donna Jean (Corn) Wadsworth, Larry was born in New Castle, Indiana on March 18, 1962. He grew up in the Milton and Cambridge City communities and attended Lincoln High School. Larry served in the Indiana National Guard- Connersville Armory. He worked in construction and enjoyed spending time with his nieces and nephews. In his leisure, Larry liked being outdoors and gardening. Survivors include his parents of Milton; 2 siblings, Theresa (Ed) Durham of Milton and Scotty (Trinity) Wadsworth of Bargersville; many nieces and nephews; 2 special boys whom he helped raise, Trevor and Davon Roberts; best friends, David Atwood and Deona “Dee” Bowman-Hundley. Larry was preceded in death by his brother, Matthew Alan Wadsworth on May 17, 1998; grandparents, Henry and Margarett (Brandenburg) Wadsworth, Jesse and Lucille (Barnard) Corn; 3 uncles and 1 aunt. Visitation will be from 4-7 p.m. Wednesday February 6, 2019 at Marshall & Erlewein Funeral Home, Dublin. Following cremation, interment will be at the convenience of the family at Riverside Cemetery in Cambridge City.